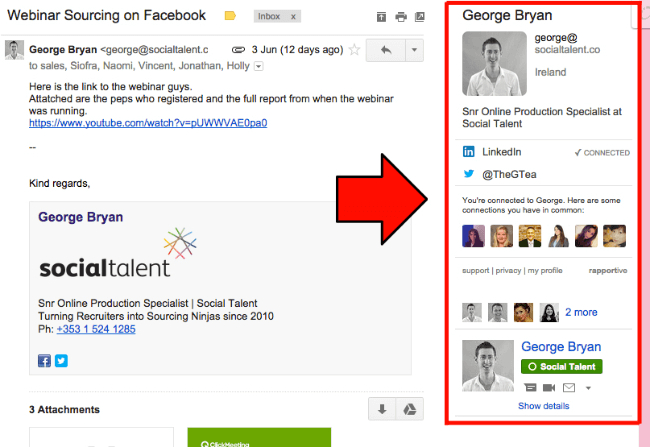 Rapportive is a Google Chrome extension that allows you to view a person’s Linkedin profile right in Gmail so you can refer to it as you write. This helps build trust between you and candidates by writing a more personalised email. Streak, another Google Chrome extension designed to work with Gmail. Streak will notify you whenever an email you have sent has been opened. This tool eliminates the guesswork for recruiters — you’ll know when it’s the right time to call up a client, ask if they have had the chance to view the resumes you’ve sent, walk them through the documents, and pitch the presented candidates. 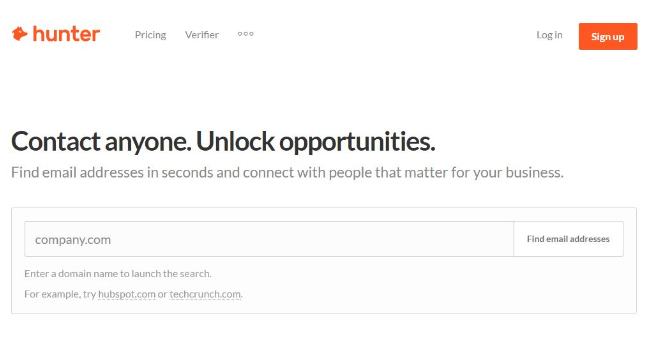 This Google Chrome extension is used alongside LinkedIn and websites. When it is activated, you will see an orange button that appears on each profile in the website. Click that button and you will find related email addresses for each website or LinkedIn profile, making it simpler to build a list of leads. Aeroleads is another tool you can install as a Google Chrome extension. It can be utilised with LinkedIn. It draws up prospects that fit your requirements. It will find the contact’s name, email, phone number, and you can choose to transfer all the information onto a spreadsheet. This list can easily be exported into aeroleads.com, Mailchimp, Salesforce or Hubspot or downloaded as a CSV. 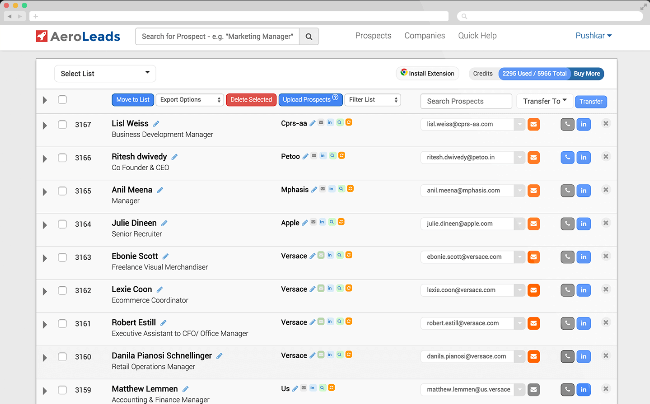 Found.ly is a prospect tool that pulls information like names, emails, job titles, companies and social media information. You can integrate the information you get to the majority of major CRM systems. 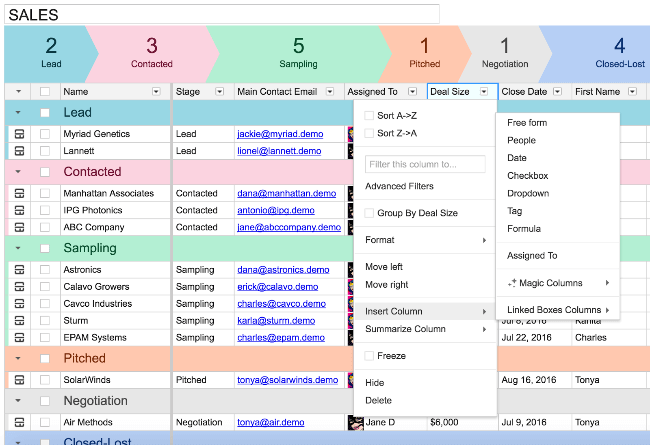 These valuable modern tools for prospecting make the essential task of Recruitment lead generation simpler and faster, make sure you are taking advantage of them to make your prospecting easier and more successful. Recruitment Traffic is a trading name of Situnario Ltd. © 2007 – 2016 Situnario Ltd. All rights reserved.